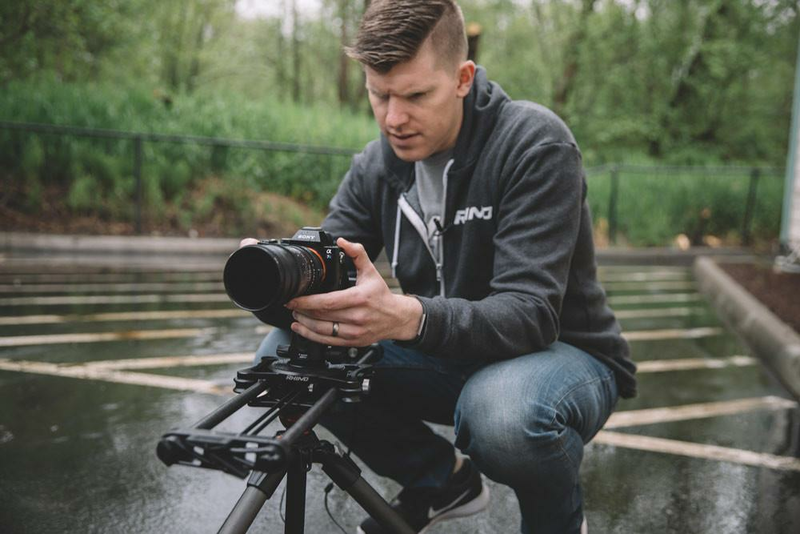 Kyle was back in the office this week and we decided to do a Move with Rhino on how to pull focus when using your Rhino Slider EVO. 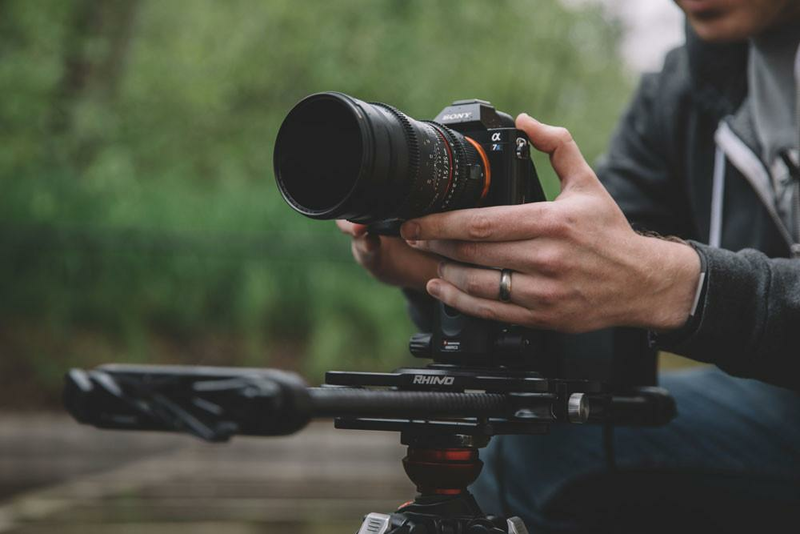 Many people think that you need a follow focus for the best results. 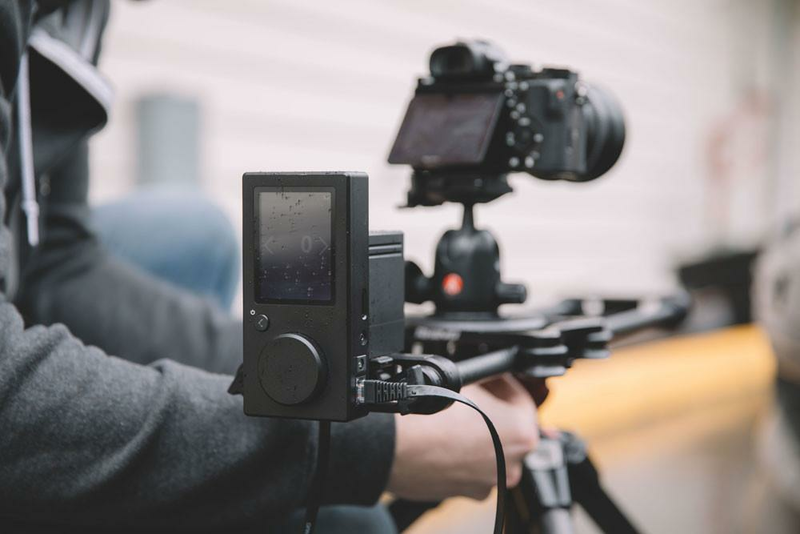 This may be true, but some filmmakers don't have one or they just don't like carrying the extra gear (especially for the run and gun filmmakers). This video hopefully can give some quick tips on how to get that awesome focus pull while sliding.